Good and Proper Tea, goes perfect with our Crumpets! Good & Proper Tea are passionate brewers, blenders, curators, traders and, perhaps most importantly, drinkers of loose leaf tea. They work hard to find, taste and select teas from farms and co-operatives around the world, always looking for something special that will stand up on its own without blending or flavouring. And what goes perfect with good and proper cup of tea – our crumpets! In addition to their flagship Tea Bar, they regularly take their passion on the road, with their 1974 Citroen H van. 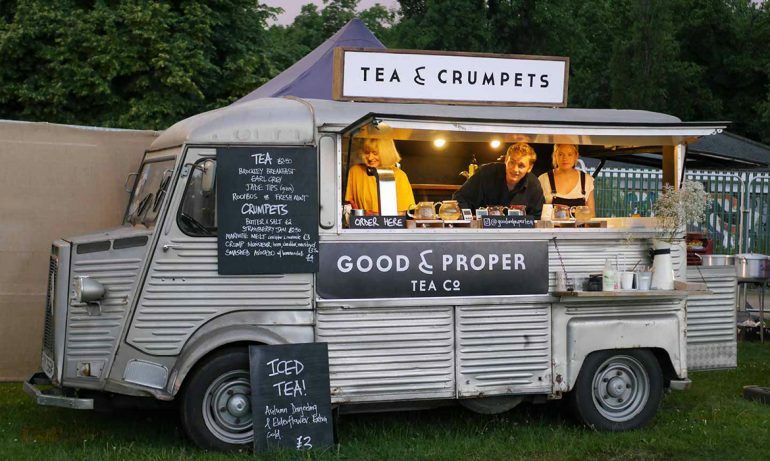 For the latest Tea Van events, visit their website events page here to enjoy a good & proper cup of tea and our great tasting crumpets – the perfect partners! 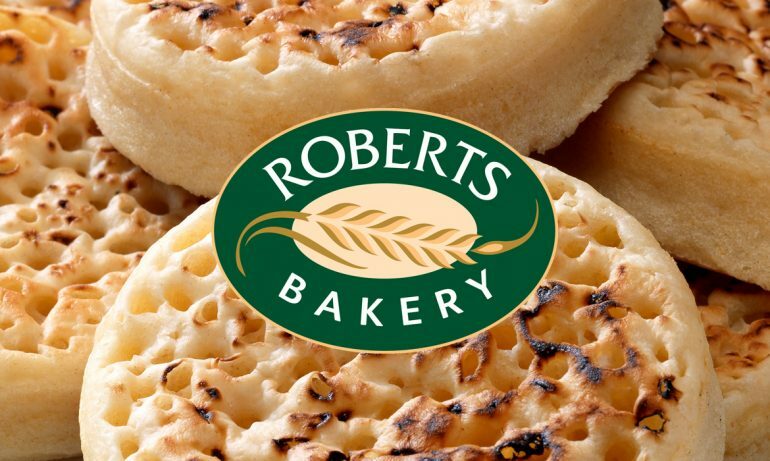 You can find our Traditional Crumpets in packs of Roberts Bakery Crumpets! Don’t forget to pick up a pack or two with your weekly shopping!